The other driver in the crash that killed a Normal West student in March won't face additional charges, McLean County's top prosecutor said Friday. Olivia Sonetz, 17, died from injuries she suffered in the crash March 6 on Raab Road near U.S. 150 and Mitsubishi Motorway. 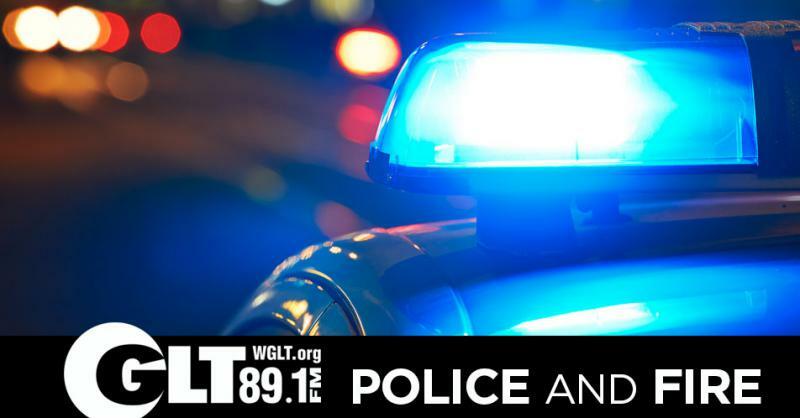 Initially, Illinois State Police said the driver of the other vehicle, Mitchel Mohr, 23, of Bloomington, was cited for allegedly speeding, disobeying a traffic control device, failure to reduce speed to avoid an accident, and failure to wear seatbelt. McLean County State's Attorney Jason Chambers said Friday that further investigation uncovered new information about what happened. Mohr is no longer accused of disobeying a traffic control device. "The results of the accident reconstruction indicate that there is a probability that Mr. Mohr’s vehicle entered the intersection on a yellow light, not in contravention of Illinois law," Chambers said. "Conversely, there is then a substantial possibility that Ms. Sonetz’s vehicle had entered the intersection on a red light before her car was struck." Chambers said they'll pursue only the speeding ticket against Mohr. "Illinois case law is clear that while speeding may be negligent, speeding alone is not considered 'reckless' for the purposes of offenses such as 'reckless homicide,'" Chambers said. 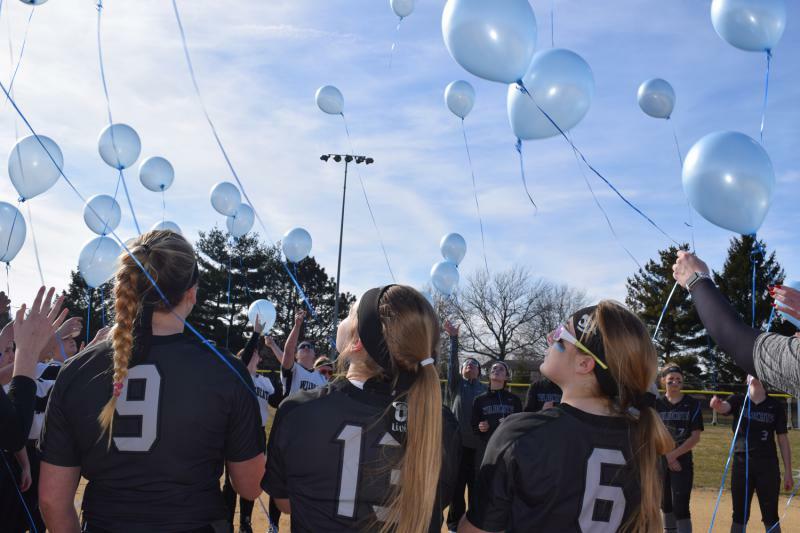 With tears, a moment of silence and the release of pale blue balloons into a nearly cloudless sky, members of the Normal West high school softball team paid tribute to Olivia Sonetz on Thursday. 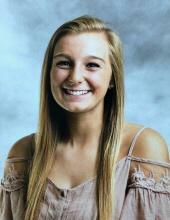 A senior softball player at Normal West high school has died from her injuries sustained in a car crash this week, authorities said Thursday.